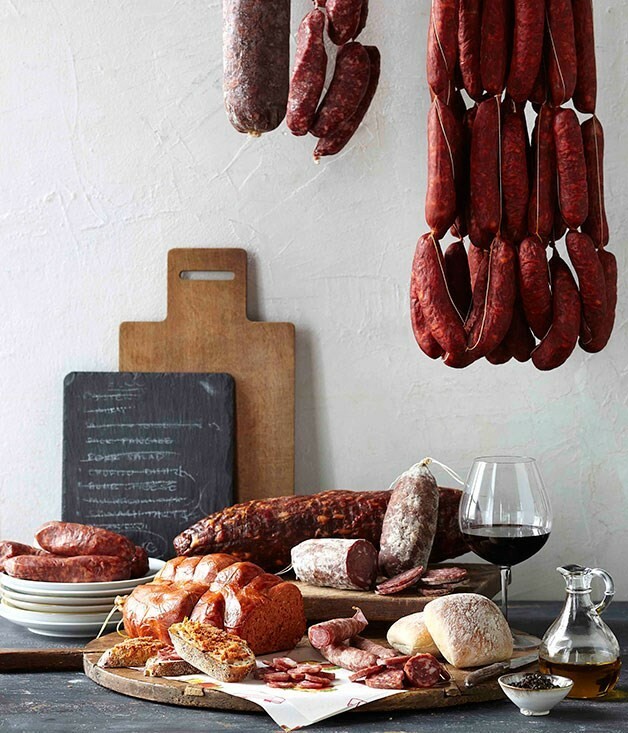 Every month San José will be releasing easy and delicious recipes that showcase our amazing produce. 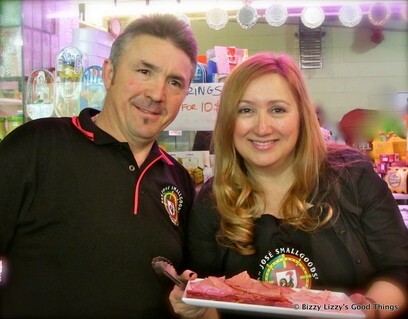 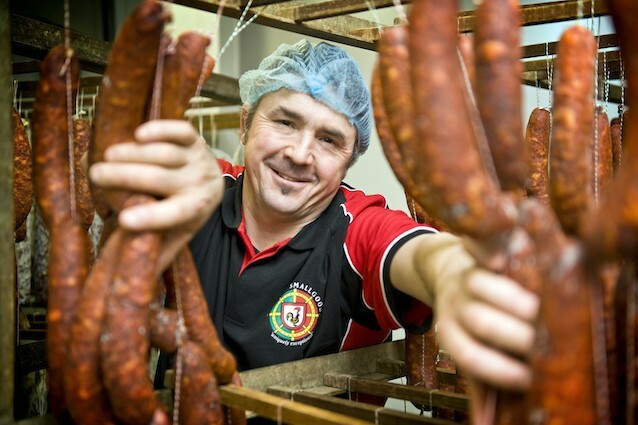 Black Chorizo is a traditional Portuguese style blood sausage, available for sale individually at San José. 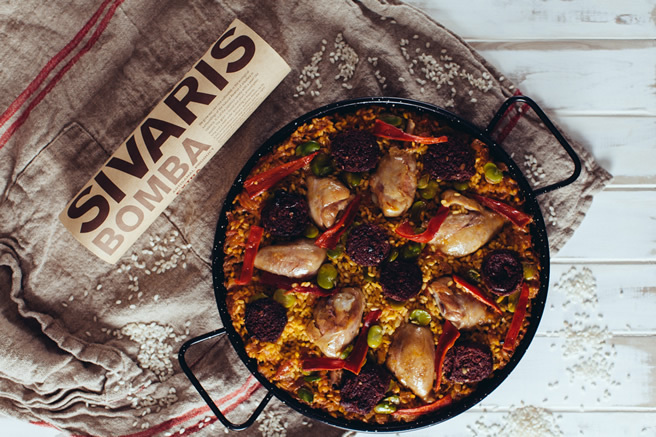 Feed a crowd with this Black Chorizo, Chicken and Broad Bean Paella! 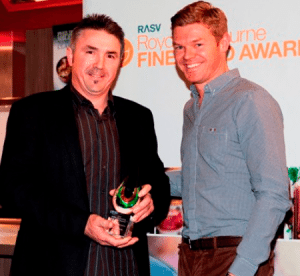 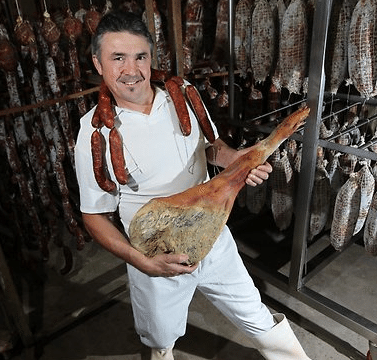 Royal Melbourne Fine Food Champion Smallgoods – San José San José are proud to announce that they have held their title, for the third year in a row ‘Champion Smallgoods’ producer at theesteemed Royal Melbourne Fine Food Awards.